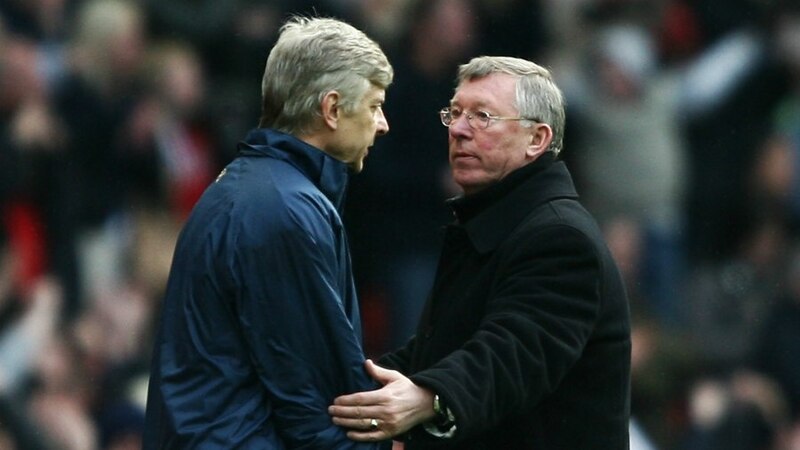 The former Manchester United chairman Martin Edwards revealed that the club held discussions with Arsenal manager Arsene Wenger to replace Sir Alex Ferguson. 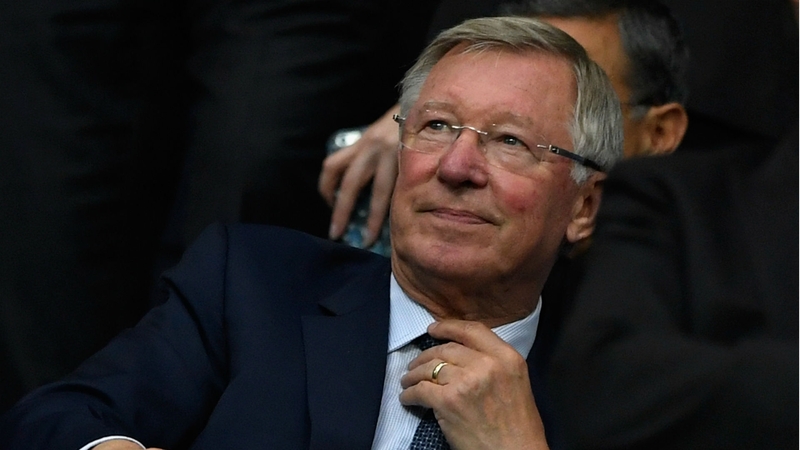 Sir Alex Ferguson is without a doubt one of the greatest managers, and most highly decorated, in world football. His career highs are legendary, however, even his time at Manchester United was not without its share of occasional difficulties. In 2001 the team helmed by Ferguson won the league title for the third time in a row. 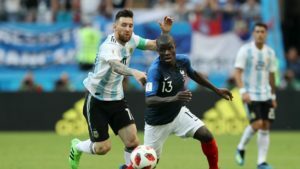 And while football performances were still at top level, a rift had developed between the manager and the club’s board. At the start of the season, the manager announced plans to retire from football. At the time, Arsenal was United’s biggest rival. The teams have fought for Premier League top honors in fierce battles. Their two managers were regarded as two of the greatest in European football and their influence on English football as a whole was profound. One needs to remember this when thinking about Martin Edwards’ revelation that United negotiated for Arsene Wenger, Arsenal’s manager to join the club as a replacement for Ferguson. The former United chairman says that Arsene Wenger was the club’s main choice. The move would have certainly been a great coup. 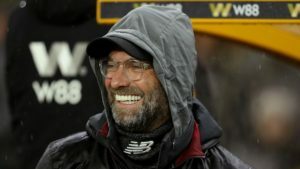 When can simply imagine the reaction of the football world at one of the most important managers in England joining his team’s chief rivals. However, Edwards says that there was some interest from Wenger, at least enough to meet with club representatives. “Our first choice was Arsene Wenger. Since joining Arsenal in 1996, Wenger had been pretty successful, especially in his first full season in charge when he won the double. And while it’s true to say that he has suffered hard times since, at the time we all thought he was the best candidate to replace Alex. Certainly, he was my number one choice,” Edwards says. 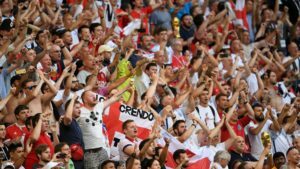 Arsene Wenger has had a few rather tough years at Arsenal, at least by the standards he has grown club fans used to, which has led to several calls for the manager to step down. 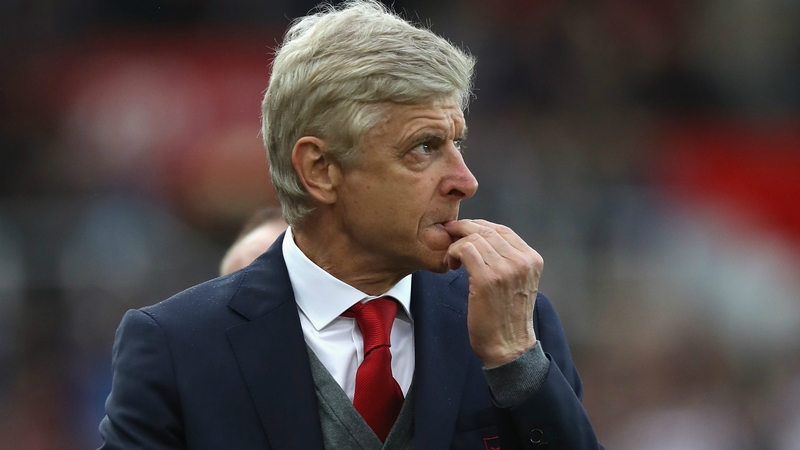 Supporters of Wenger have reminded critics of his loyalty for the club and his desire to remain at Arsenal despite several offers along the way. 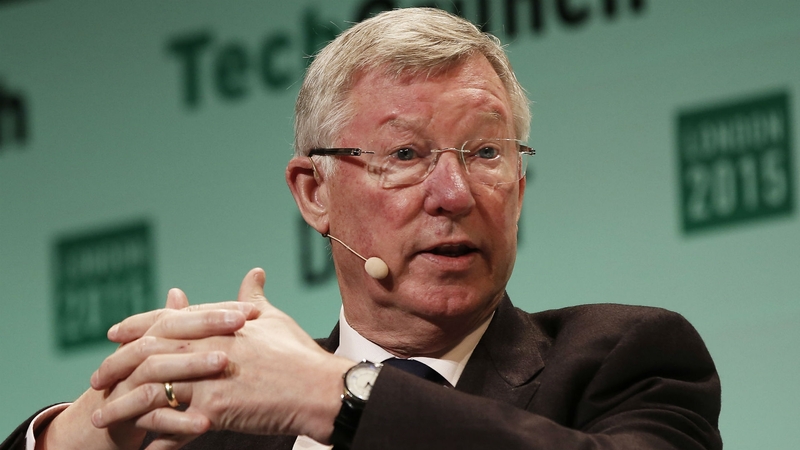 Alex Ferguson went back on his decision and continued a very successful career. When the manager retired in 2013, he had accumulated 28 trophies for United. During his time leading the Red Devils, the team won 13 league titles and two Champions League trophies.